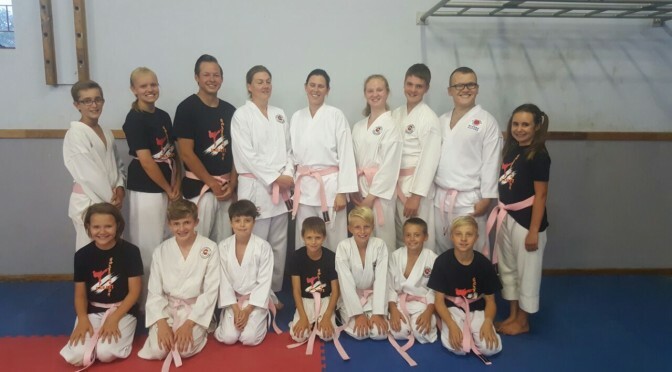 In 2013 Solis Ortus started wearing pink karate belts during the months of October in support of breast cancer. It is excellent to see that a few dojos have now followed in our footsteps for this worthy cause. This year was no exception and the students of Solis Ortus wore their pink belt with pride. It is such a great feeling when young and old unite for the something that so many struggle with. Solis Ortus is proud to make another donation to CANSA this year. This will not be possible without the students and the parents.